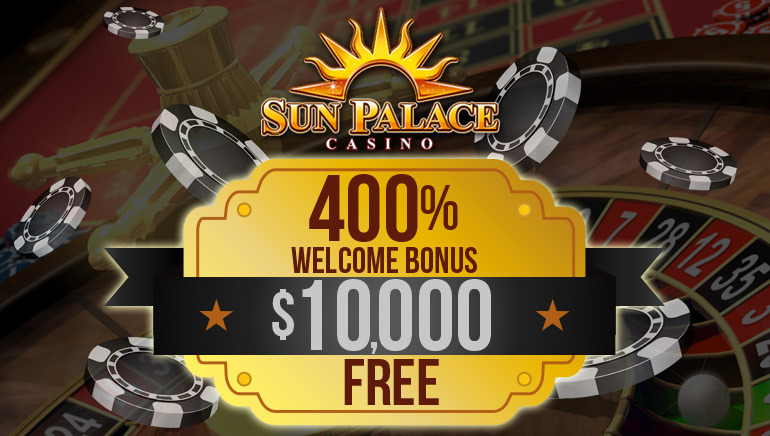 The widely celebrated International Casino Games returns for fifth year. 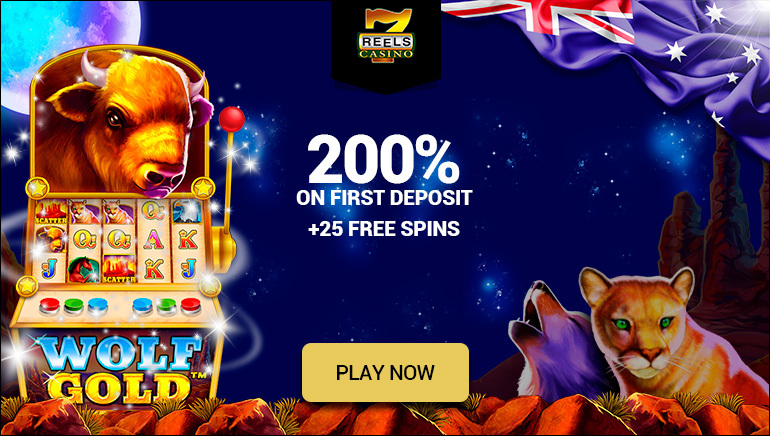 International Casino Games, a renowned online casino competition presented in conjunction with Royal Vegas Online Casino, has just been launched for the fifth year. 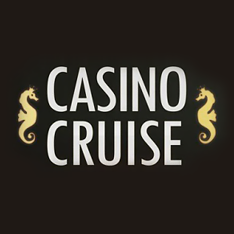 This year's prize pool includes 200,000 casino credits, 50 double tickets to a Caribbean cruise and the main event, a grand prize of €50,000 and three runner-up prizes of €25,000. All this is valued at a staggering half a million Euros. 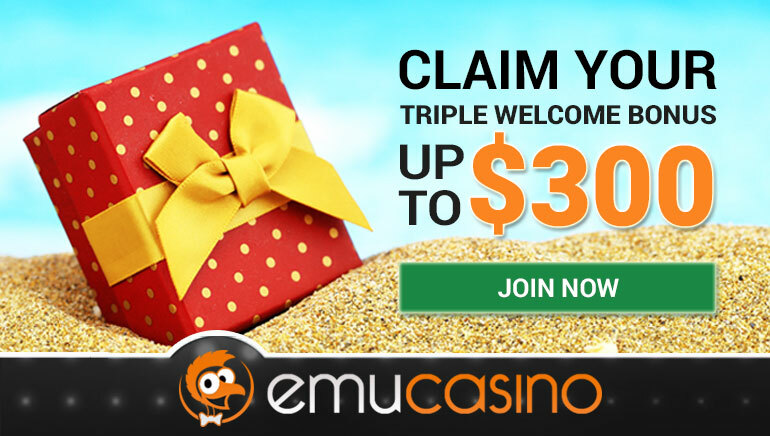 International Casino Games first began in 2005 and has unsurprisingly rapidly grown in popularity. The competition runs for 19 weeks through to 8 February 2011 so the sooner you begin, the greater your chances of setting sail in luxury. 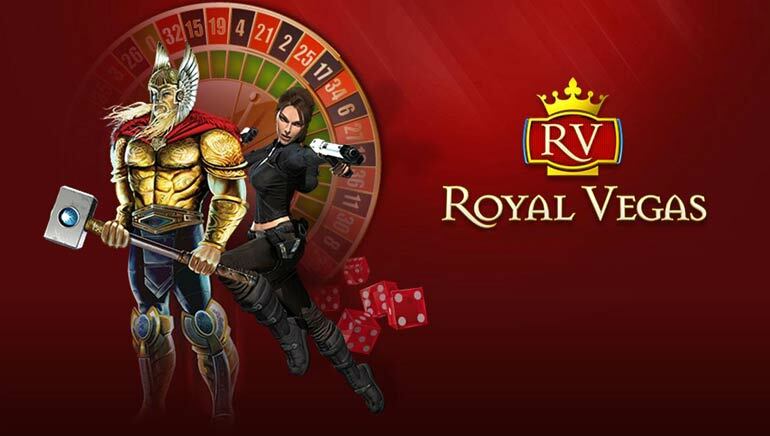 The series of weekly events in which scores of players from Fortune Lounge Group casinos such as Royal Vegas and Platinum Play will compete includes slot tournaments, lucky draws, highest-wagering contests and bonus rewards. Each week, double cruise tickets will be given away to a total of 50 lucky contestants who will then have the opportunity to take part in an onboard tournament to win €50,000.